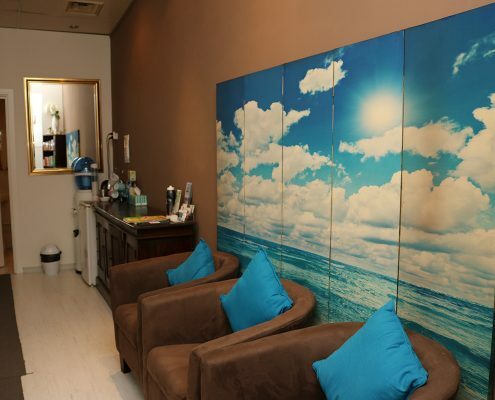 Book online below or call 0449 115 231. 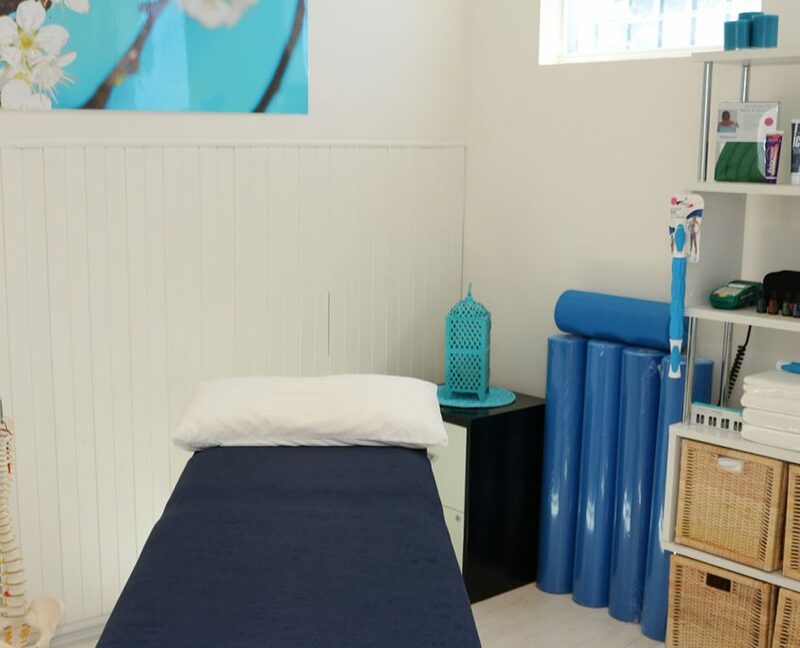 Call us on 0449 115 231 to make an enquiry or book an appointment. 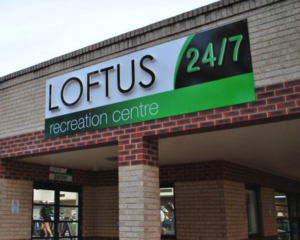 We are available between 8:30am and 6:00pm weekdays and between 8:00am and 12:00pm on Saturdays. Please leave a message and we’ll get back to you within the hour.